Well, I don’t know which to be more excited about… the at-long-last arrival of the Rivers of Light Evening Spectacular debuting soon at Animal Kingdom, or the RIVERS OF LIGHT DINING PACKAGES that are now available for Advance Dining Reservations for meals beginning February 17, 2017! Similar to the already-existing Fantasmic! 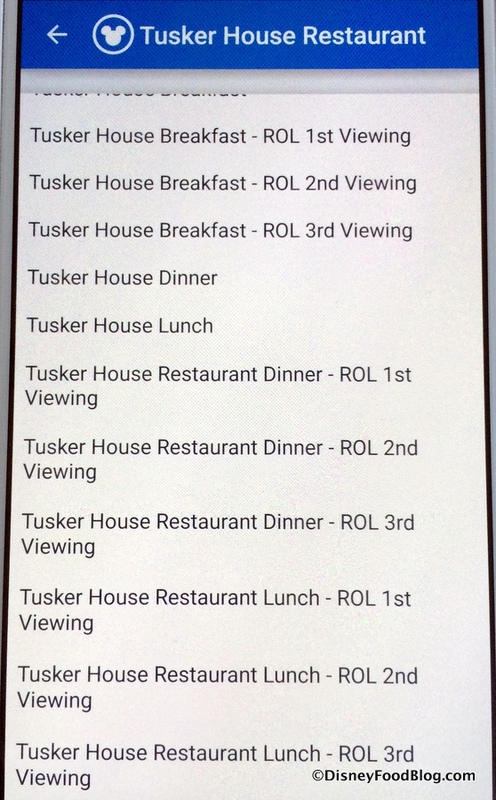 Dining Packages available at Disney’s Hollywood Studios, the new Rivers of Light Dining Packages allow guests to make a specific package reservation at select restaurants. 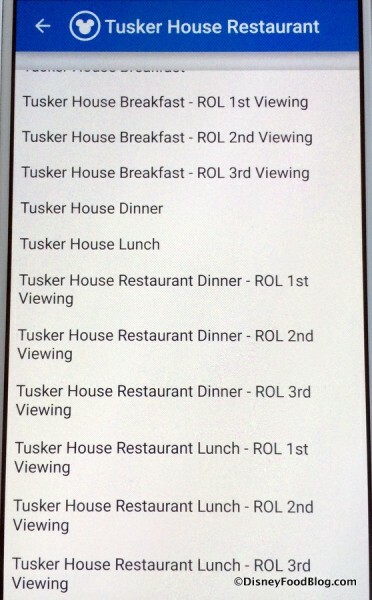 The set price for your meal also includes seating for the show within a reserved section for everyone in your dining party (guests will receive seating vouchers at their meal). 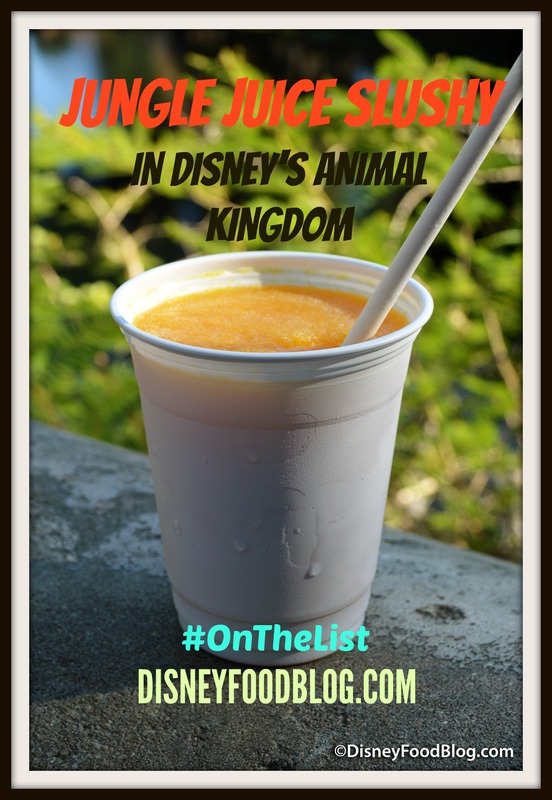 What’s frozen, made of guava, passion fruit, and orange juices, and is #OnTheList? 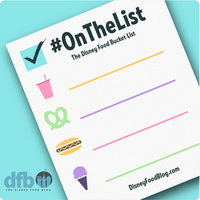 If you love dining at Tusker House in Harambe Village at Disney’s Animal Kingdom, then we have some big news for you! Beginning March 8, 2015, the popular buffet restaurant will begin offering Character Dining at Dinner. 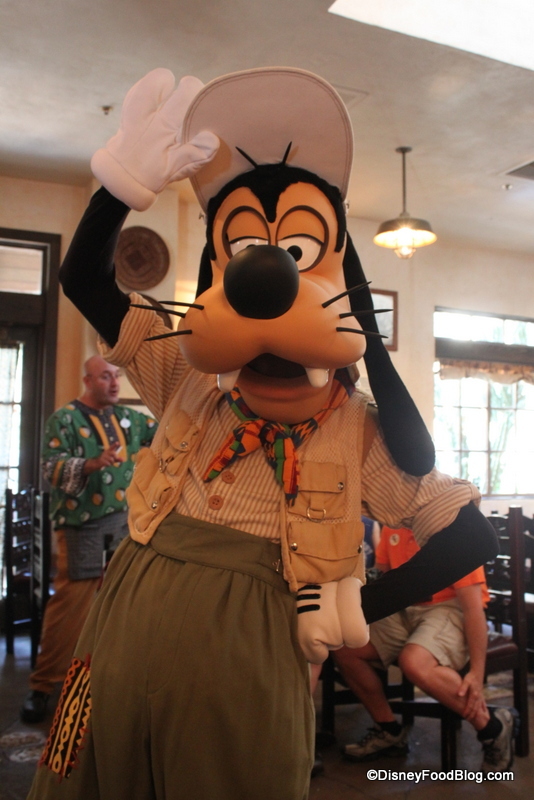 Tusker House has been a great spot for character dining at Breakfast and Lunch for some time, but Dinner did not offer characters. 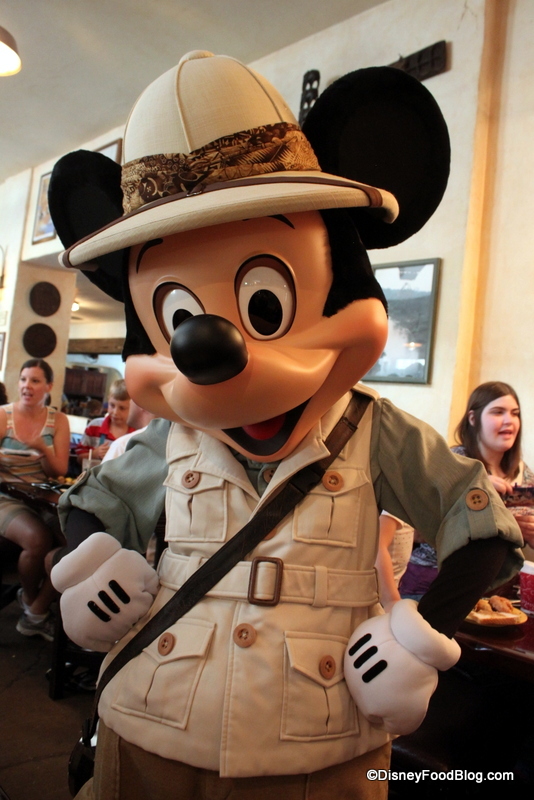 But beginning next Spring, that changes as Donald’s Safari Dinner will be offered beginning at 4 p.m. daily. This new detail comes on the heels of rumors of brand new restaurants hitting Animal Kingdom soon. At Tusker House’s dinner, Donald and Daisy Duck are scheduled to appear, but you never know who might turn up! 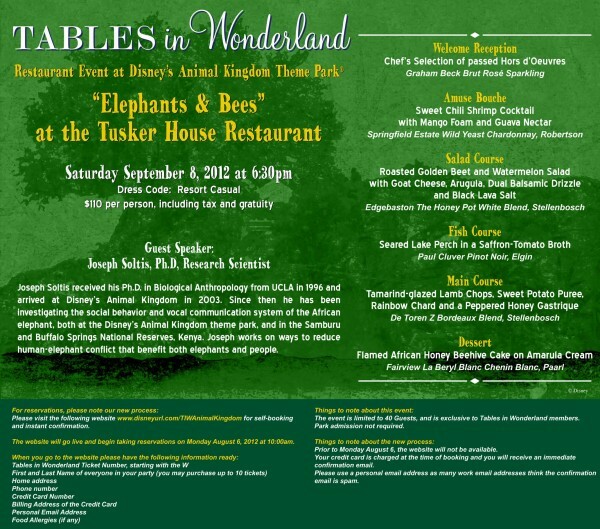 Tables in Wonderland has announced an interesting event for September. 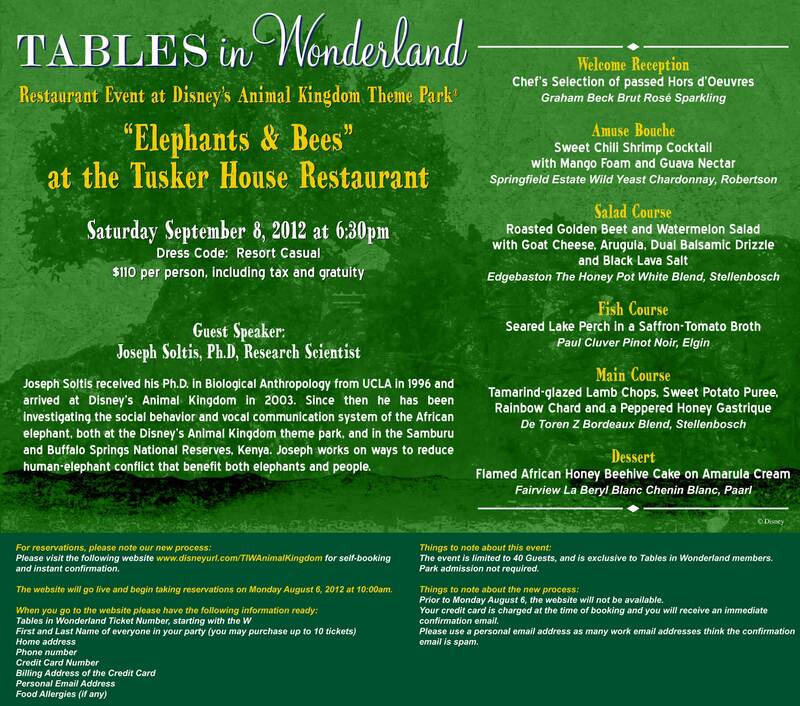 Animal enthusiasts and Animal Kingdom fans will want to check it out. Joseph Soltis received his Ph.D. in Biological Anthropology from UCLA in 1996 and arrived at Disney’s Animal Kingdom in 2003. Since then he has been investigating the social behavior and vocal communication system of the African elephant, both at the Disney’s Animal Kingdom theme park, and in the Samburu and Buffalo Springs National Reserves, Kenya. Joseph works on ways to reduce human-elephant conflict that benefit both elephants and people.